In last two developers note we knew about Augmented ISO-8 and Captain Marvel Uniform. Now take a look of new villains of chapter 4. In Chapter 4, players will get a chance to tangle with some villains that have been quiet for a little while. Guys like Savin, Taskmaster, Arnim Zola, and Venom are back. 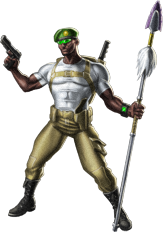 However, with a major part of Chapter 4 taking place in Wakanda, of course Wakanda’s baddies want to get involved in the action as well. Enter the Man-Ape and his White Gorillas. 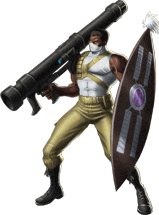 M'Baku is one of the greatest warriors in Wakanda. 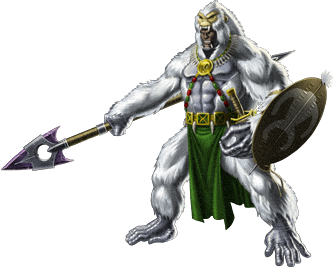 By killing a sacred white gorilla, and eating its flesh, he was magically given superhuman abilities. 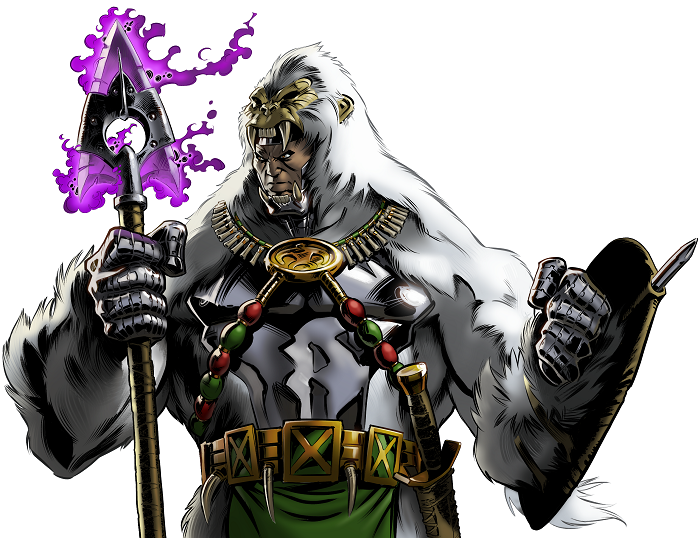 Now, as Man-Ape, he seeks to usurp the Wakandan throne. 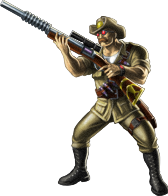 Check out Man-Ape’s portrait and sprite below, as well as the sprites for 3 of the White Gorillas. Stay tuned tomorrow afternoon as the Marvel panel kicks off at South By Southwest. There are going to be many exciting announcements for Marvel: Avengers Alliance throughout the weekend.